It starts with a giant Easter rabbit, and finishes with a cream egg, that’s the plan for East Cliff Rotary’s Easter Quarter Marathon at the end of March. 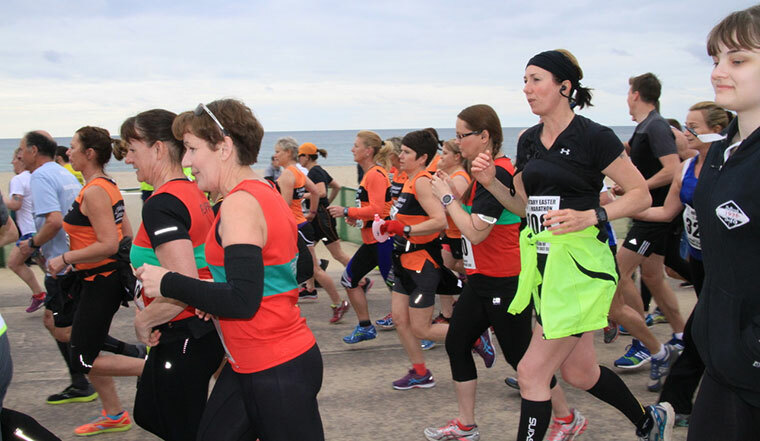 This year, with the support of Urban Reef as race sponsors, the organisers of the Easter Quarter Marathon in Bournemouth, are looking for more than the 297 people who took part last year. An annual event and fixture in the road racing calendar, the race starts by the Urban Reef Restaurant, Boscombe Pier at 11am on Saturday, 31 March, Easter Saturday and ends in the same location. The race provides opportunity for East Cliff Rotary to raise funds for local and national charities. This year the charities are: Bournemouth Blind Society, Crohn’s & Colitis UK and Vasculitis UK. 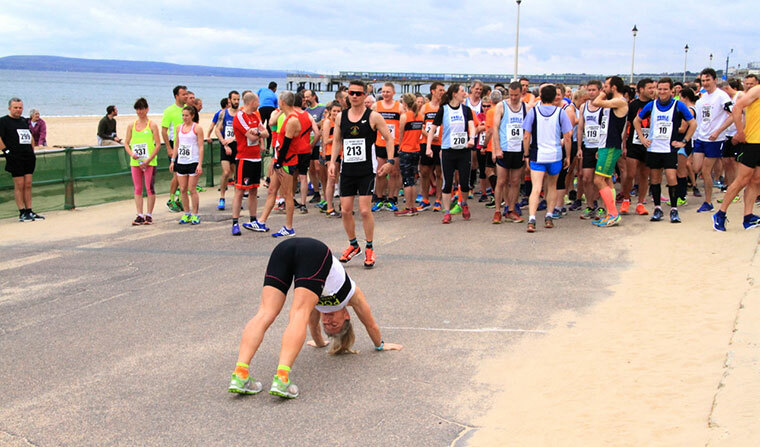 For all runners, and those who occasionally walk, the glory of the race is the spectacular view going towards Hengistbury Head, the south-westerly wind in your face on the cliff-top running back, and the downhill run towards the finish. The reward, a medal, a bottle of water and of course an Easter cream egg, as well as the satisfaction of a race well run.